Nipsey Hussle has pledged to release a song every Monday until he releases his long-awaited album Victory Lap. At this point #MarathonMondays is four months running with no end in sight. 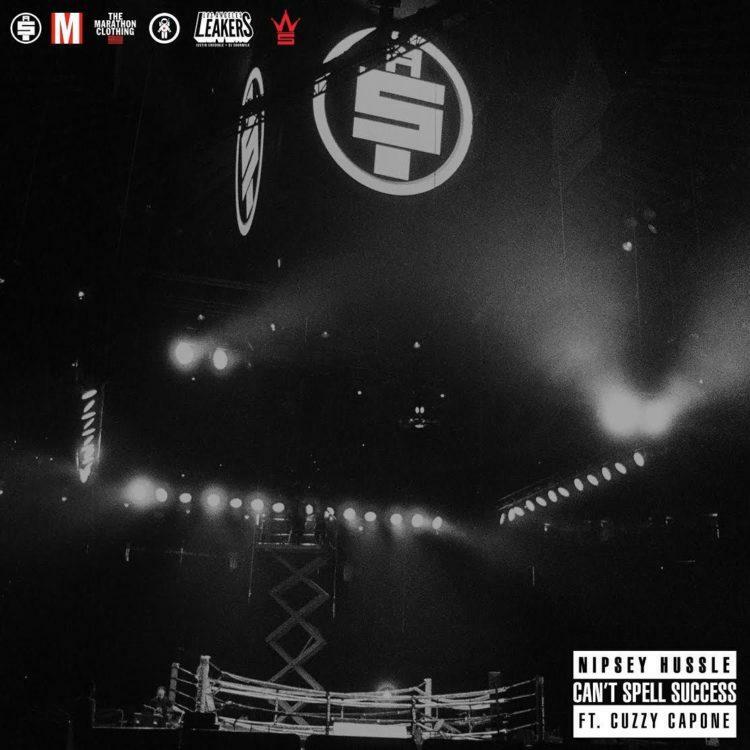 Hussle compiled his #MarathonMondays releases in last week's Slauson Boy 2 mixtape. The series continues this week with "Can't Spell Success." Mike & Keys, the Louisiana duo that has produced virtually all of #MarthonMondays, co-produced the track with Sap and Qwon Don. They set the tone on "Can't Spell Sucess" with dissonant bells and a snare that cracks like a whip. Cuzzy Capone appeared a couple weeks ago on Hussle's "On The Floor," and he returns with another solid verse here. Nipsey's verses are obviously great.